BUELLTON, Calif. — Krieky Bones is back, and it’s Kriekier than ever with the arrival of Batch No. 5 from Firestone Walker’s Barrelworks. 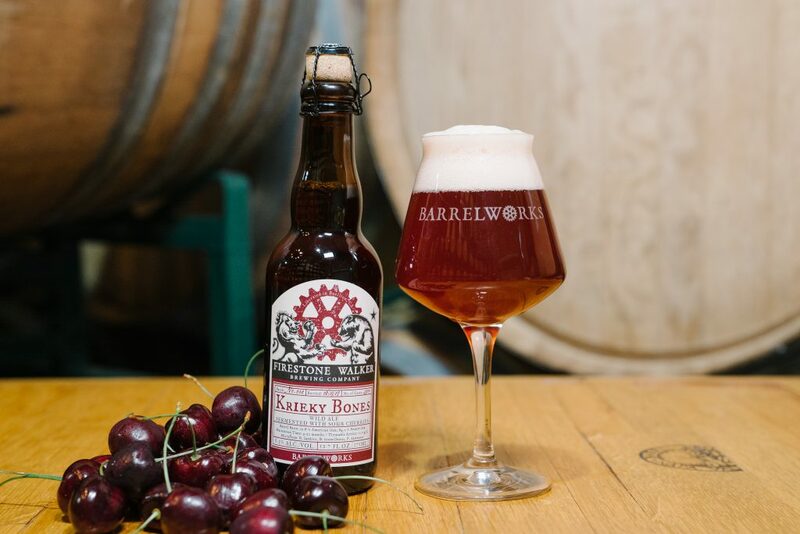 Originally conceived as an ode to David Walker’s 50th birthday, Krieky Bones is a classic Kriek lambic-style beer made with fresh Michigan-grown cherries. Krieky Bones Batch No. 5 begins rolling out this week to all Firestone Walker markets in limited draft and 375-ml bottle formats. It is the fifth and final bottled Barrelworks wild ale release of 2018.